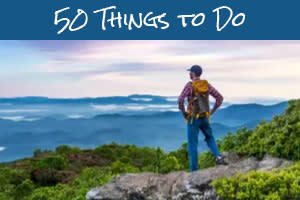 Make exploring Asheville a little smoother with these apps. 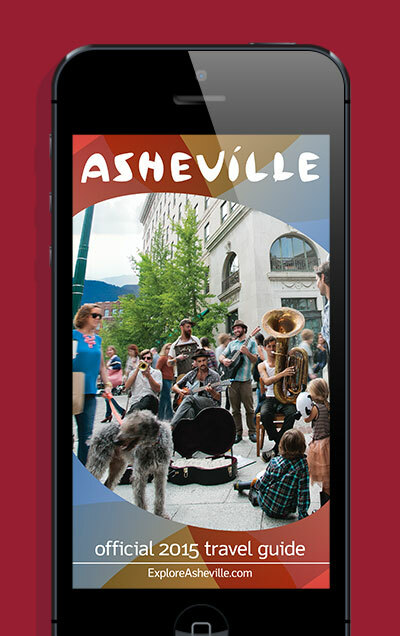 View the digital, interactive Asheville Travel Guide, or download the mobile app for your iOS and Android smartphones. 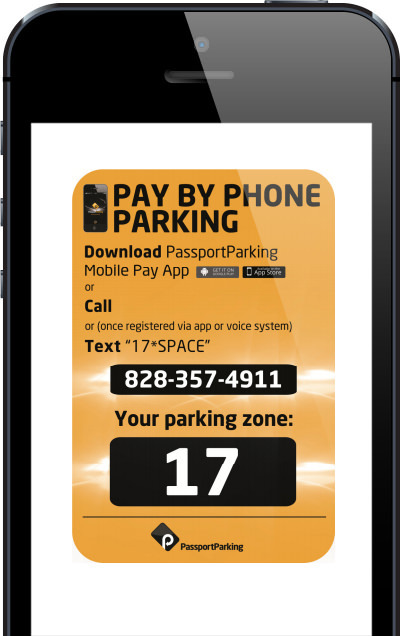 PassportParking provides the easiest way to pay for parking using your mobile phone. Registration takes two minutes and parking happens in a matter of seconds. 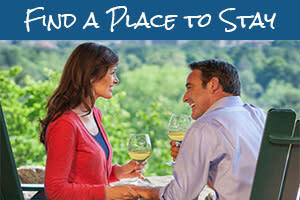 “America&apos;s Favorite Drive” at your fingertips. 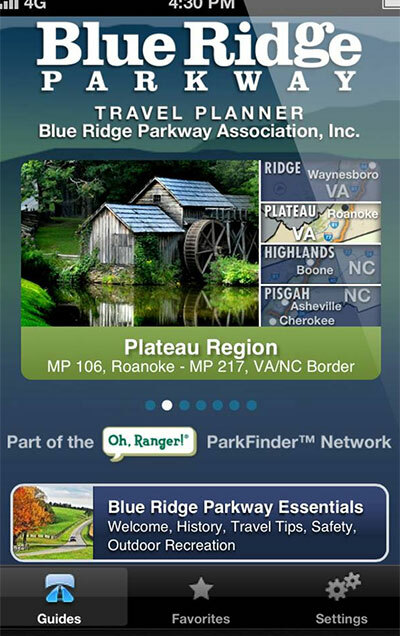 469 miles of scenic places, historic sites, trails, overlooks, interpretive exhibits, visitor centers, lodging, services, and essential information for visiting the Blue Ridge Parkway area. 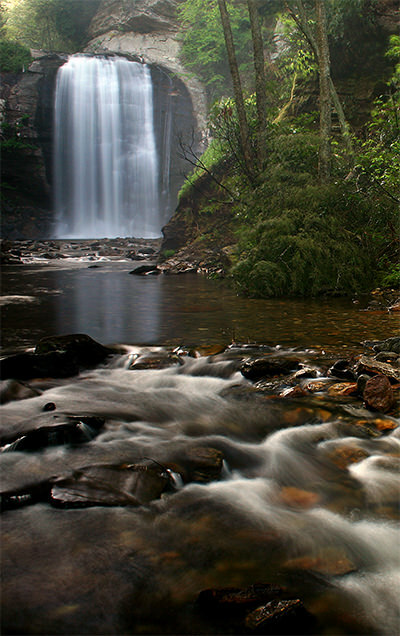 Hunt down some of Western North Carolina&apos;s most spectacular sights and prevent yourself from going off trail while deep in the woods. 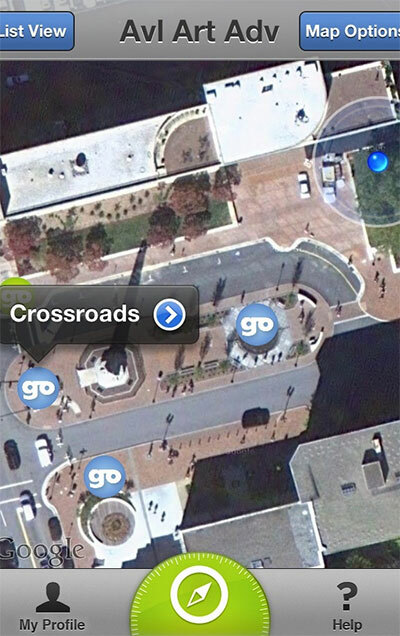 You can view photos, trail maps, driving directions and pinpoint your location with GPS. Find It Now, GO! 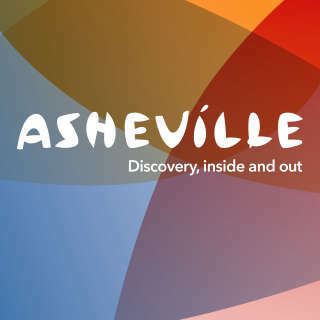 This easy-to-use app follows Asheville&apos;s Urban Trail and offers a unique perspective of Asheville. 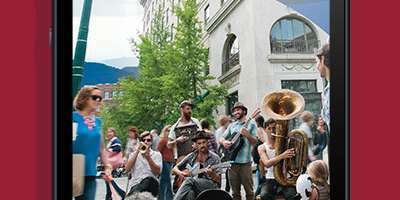 The Asheville Art Adventure showcases Asheville, NC&apos;s downtown art, architecture, people & historic events.